We had an extremely busy summer 2017, starting with our Moana week and finishing with our Trolls week performing arts summer school. Thank you to our teachers and student helpers for all your hard work! 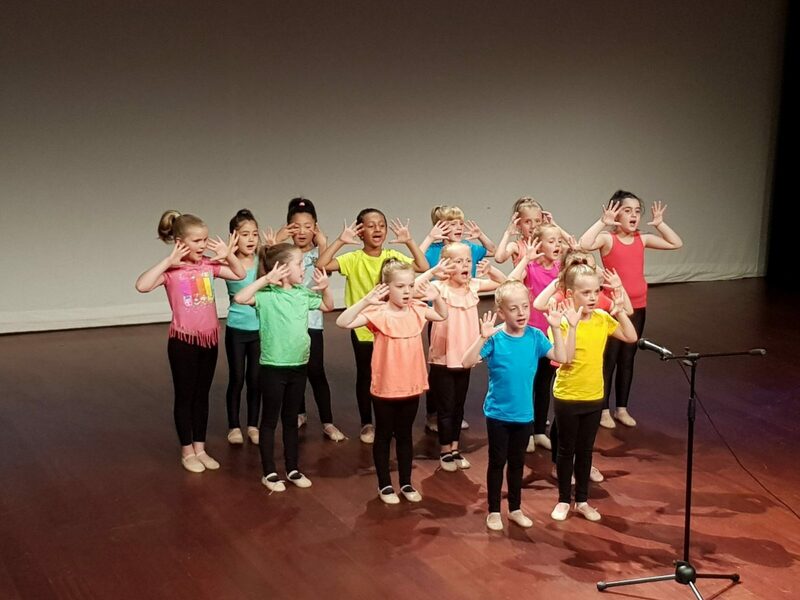 All classes were lead by fully qualified performing arts coaches who are all either current teachers or ex students of June Rendell Academy of Dance. Students were given the opportunity to learn lots of new songs and dances, whilst also making new friendships. At the end of each week, the children all took part in an early evening performance at The Fuse theatre. Showcasing the work they have done throughout the week to a large audience of friends and family! Our summer school will be back for summer 2018 – dates to be released in January!